Chris Foster will be fighting Kevin Roddy at UCC 4: Supremacy in Morristown New Jersey. The fights will take place on April 22 at Mennen Sports Arena (161 East Hanover Avenue, Morristown, NJ). To order tickets visit http://www.uccfights.com/tickets be sure to select Chris’ name at check out! 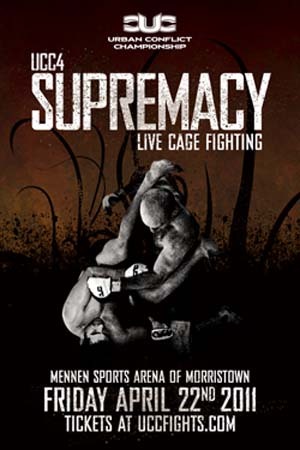 Chris Foster will be fighting Kevin Roddy at UCC 4: Supremacy in Morristown New Jersey. The fights will take place on April 22 at Mennen Sports Arena (161 East Hanover Avenue, Morristown, NJ). To order tickets visit the UCC Fights website and be sure to select Chris’ name at check out! UCC 4: SUPREMACY OFFICIAL WEIGH IN - Open to the press, where fighters will be fed and interviewed the night before the event. 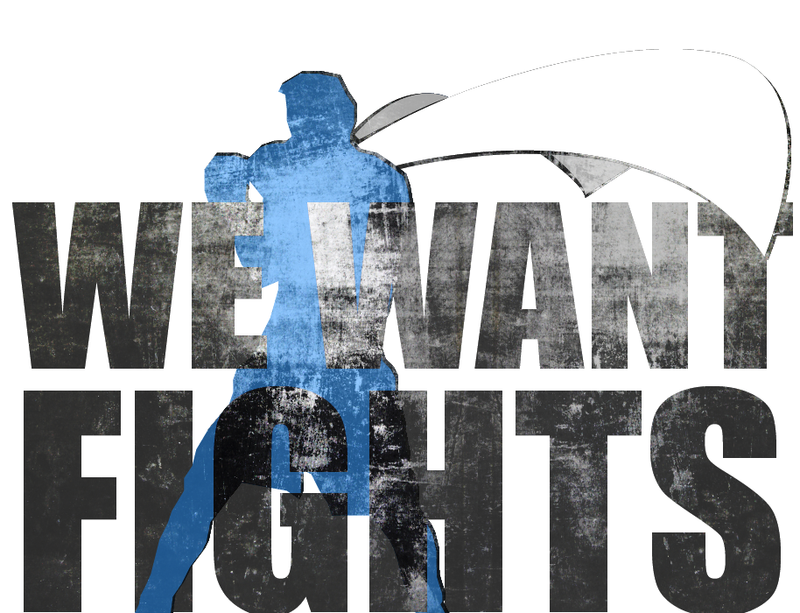 Fights: Starts: April 22, 2011 8PM Location: Mennen Sports Arena: 161 East Hanover Avenue, Morristown, NJ Urban Conflict Championship will return to the Mennen Sports Arena in Morristown NJ to introduce an incredible night of pulse pounding action in the 2011 season.